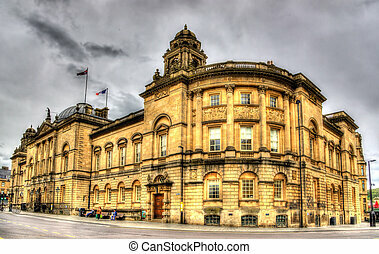 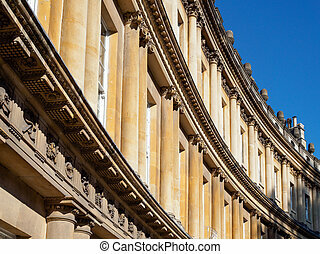 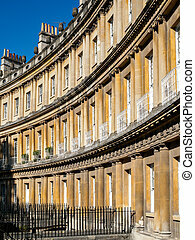 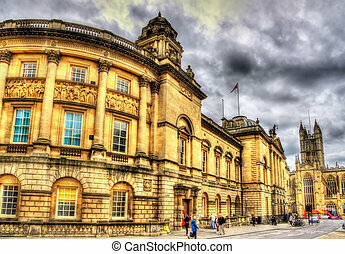 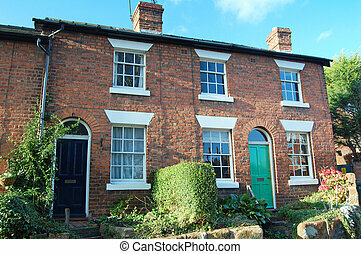 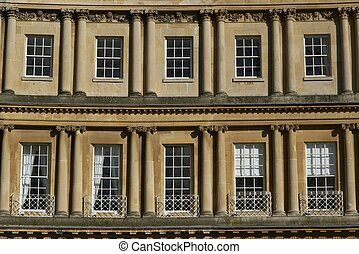 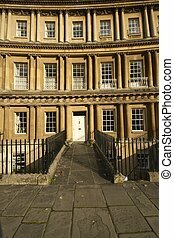 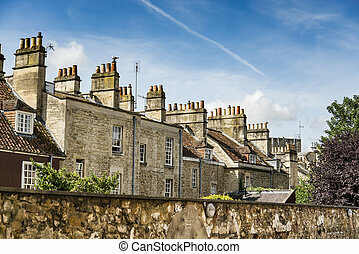 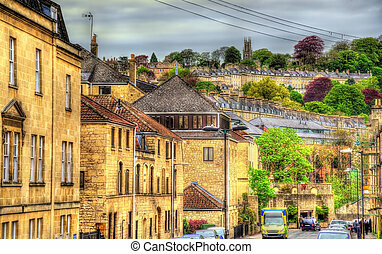 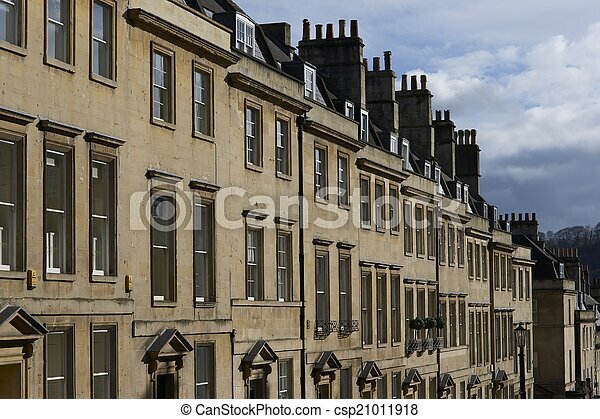 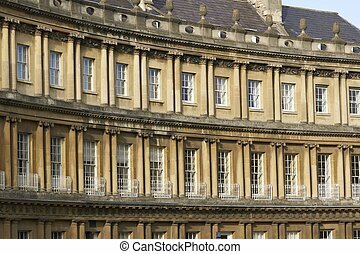 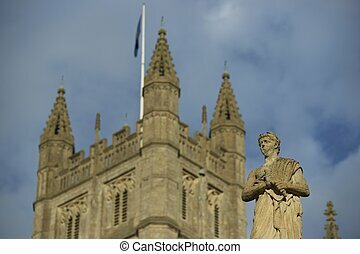 Town houses in historic bath. 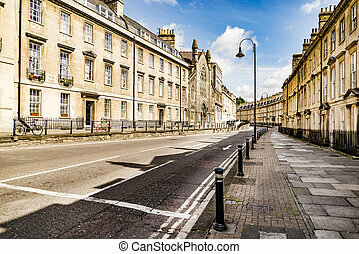 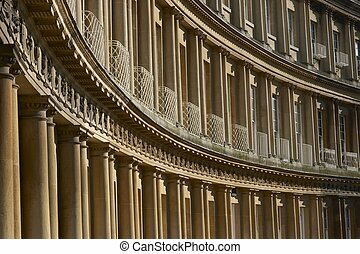 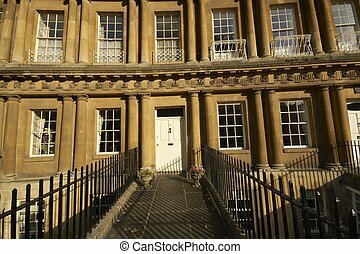 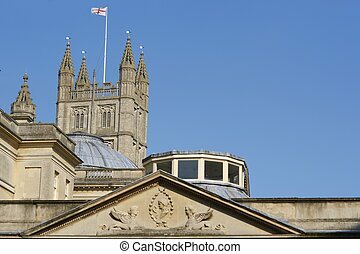 Georgian style architecture in a residential street in the historic city of bath in somerset, england, united kingdom. 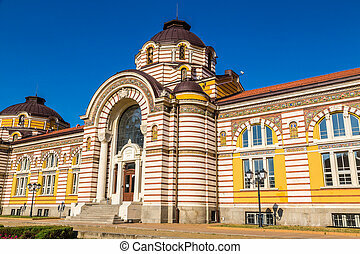 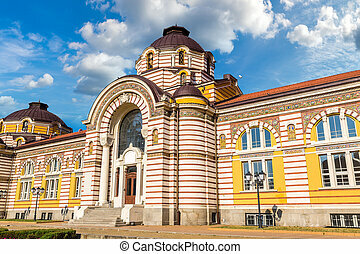 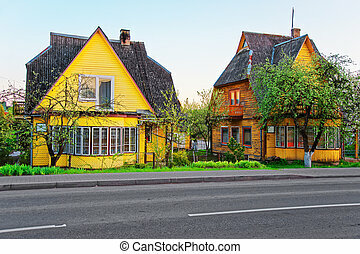 Historical old wooden houses in Druskininkai, Lithuania. 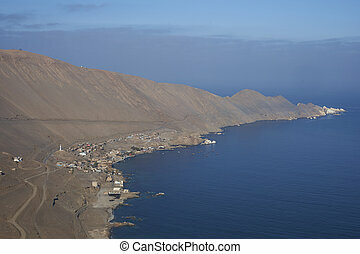 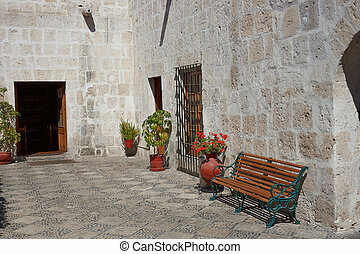 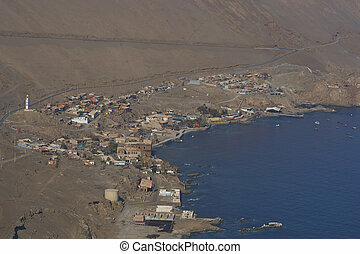 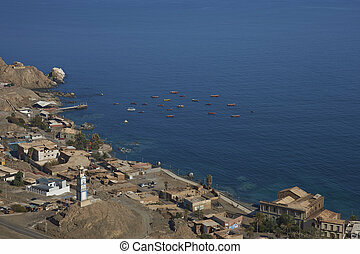 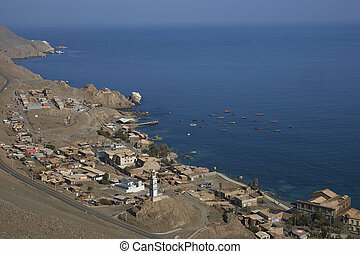 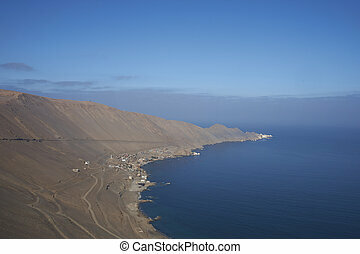 Historic coastal town of Pisagua in the Tarapaca Region of northern Chile. 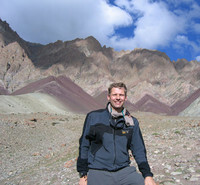 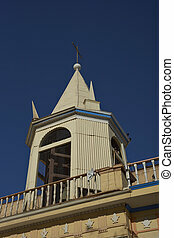 Historic church in the small town of Tirana in the Atacama Desert, Tarapaca, Chile.